Silver-screen fanatics can be hard to shop for. And while you could take all your film-loving friends to the best movies out right now come the holidays, true movie buffs are discerning—and another Spider Man reboot probably isn’t special enough. That's why we've collected this list of unique and affordable gifts for the little Kubrick in your life this year. Then you can fire up one of the best Christmas movies in peace, knowing that under the tree you’ve got final cut—and you’ve even come in under budget. Okay, so you like Ingmar Bergman's cinema. Or maybe you want to be able to say you like Ingmar Bergman's cinema with confidence. Or perhaps you know some kid who's always trying to talk to you about Bergman and you'd like to buy them a deluxe 39-film Blu-ray box set that will at least get them to shut up for a while so you can go see Mary Poppins Returns. 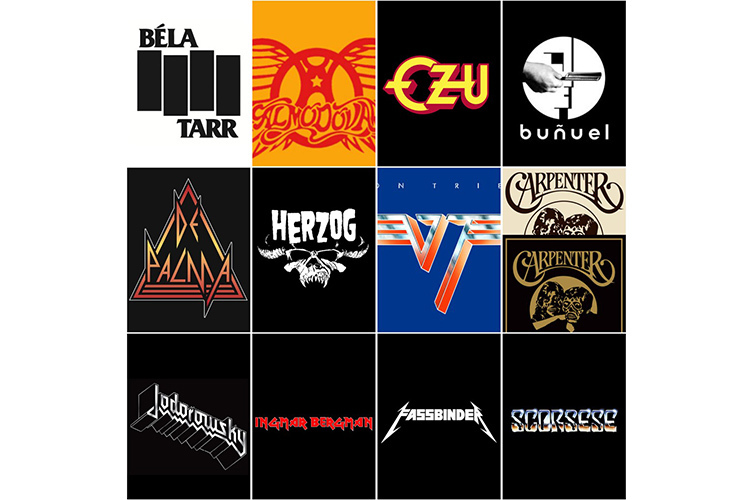 Even film buffs have a flick that they're completely obsessed with, that one they love above all others. So instead of that boring dorm-approved poster of A Clockwork Orange, snag an artful reimagining of their favorite. We personally can't get enough of designer ArtBoyVince's minimalist renditions of classic film posters (from The Godfather to Ghostbusters), and we're sure your film friends will agree. What does art cinema smell like? A common question, yes. Truthfully, we can't believe we're about to recommend some stinky candles to you—but we are. 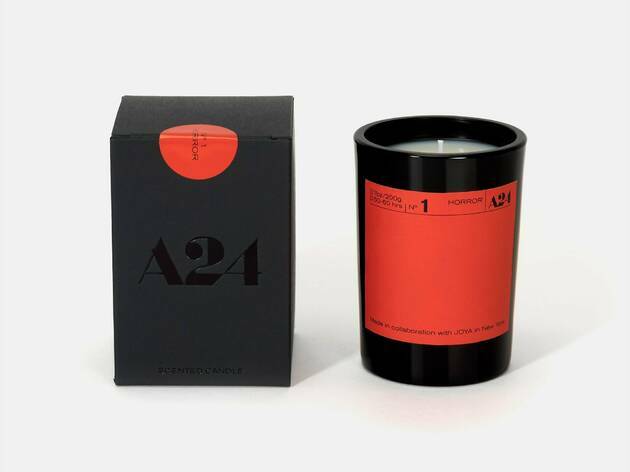 A24, beloved distributor of such quality titles as Moonlight, Lady Bird and Hereditary, have teamed up with Brooklyn's own Joya to create six scents: Horror, Western, Thriller, Noir, Adventure and Musical. Are you talkin’ to me? 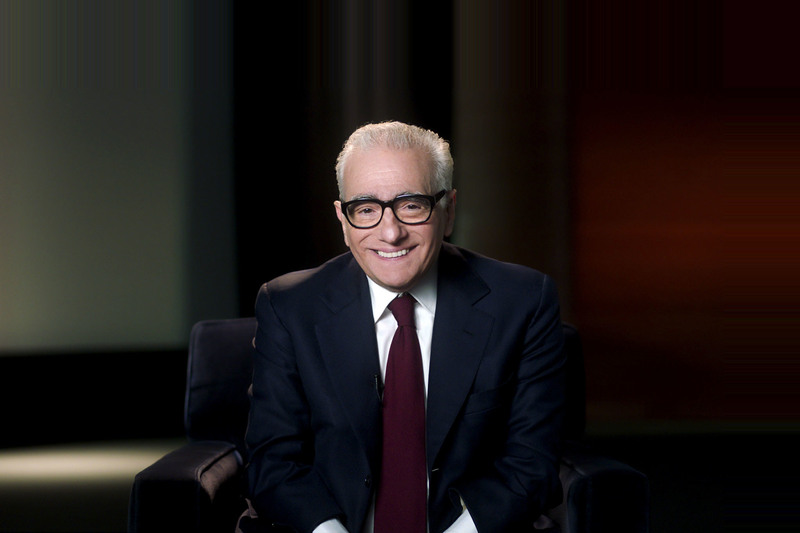 As a matter of fact, Martin Scorsese is talking to you, if you enroll for his 20-session online seminar, presented by MasterClass. 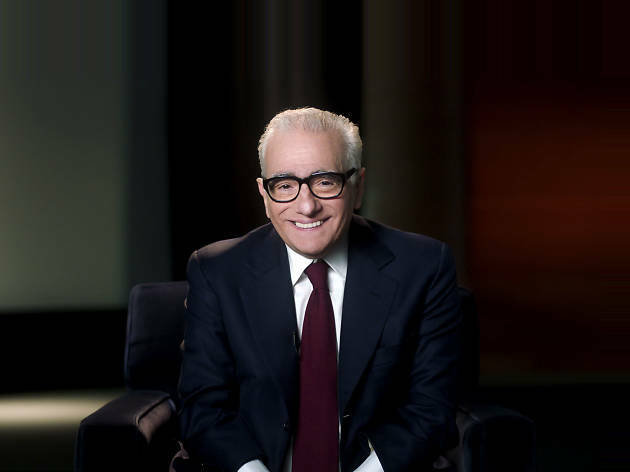 Even though you won’t be able to ask him to read your script for Taxi Driver 2: Electric Boogaloo, you will learn a lot about directing, editing and working with actors. Though you can't bring any of their favorite fictional bars to life, you can give your film-loving friends the power to whip up their own quaffs from the silver screen. 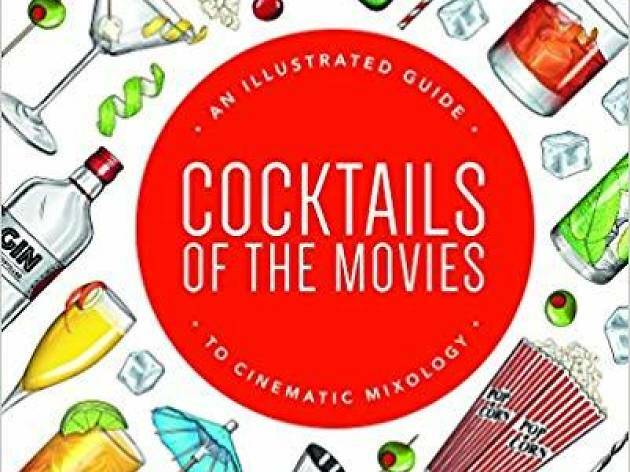 This brilliant mixology book includes 64 of the most famous cocktail recipes exacly as they're made in the movies, from The Big Lebowski's signature White Russian and Fear and Loathing in Las Vegas's Singapore Sling to Marilyn's iconic Manhattan in Some Like It Hot. 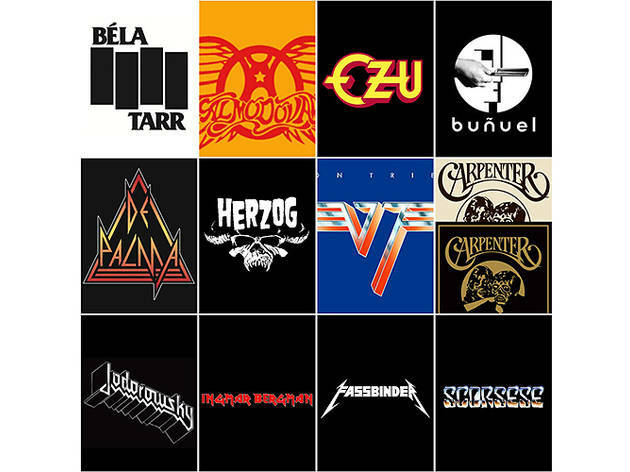 Love ’80s hair metal? So do we. But wouldn’t it be good if passerby also knew that you were familiar with the work of Ingmar Bergman? Here’s your solution. They’ve recently updated the collection with a Kubrick/Kraftwerk combo. $27 each at IFC Center. Available in S, M, L, XL and XXL. Online streaming is increasingly changing the way we watch movies, and the selections at sites like Hulu and good old Netflix often make the experience phenomenal. But if horror is your fancy—from spooky-old-house flicks to cult Italian gorefests—there’s only one game in town and that’s Shudder, programmed by genre experts. 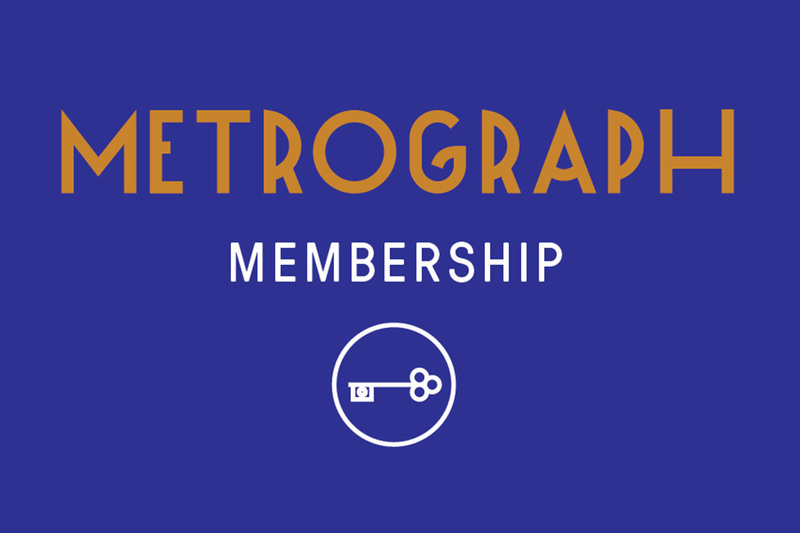 How much do we love the Metrograph? We almost had our mail forwarded there during its Brian De Palma retrospective. 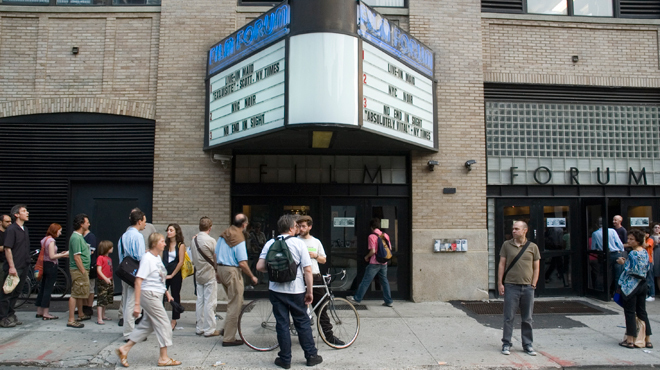 If you’re any kind of self-respecting film fan living in NYC, you go there. 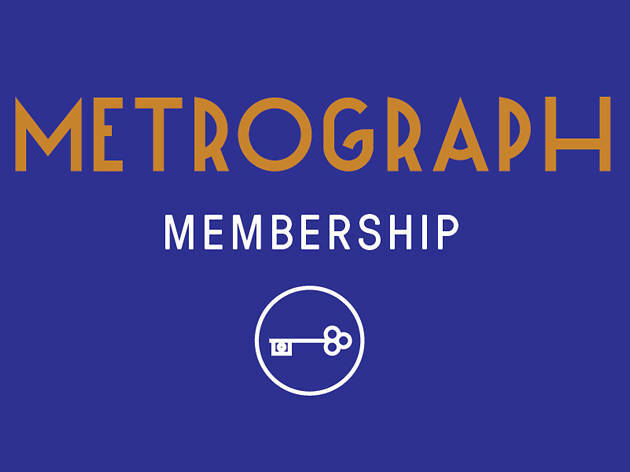 Support the mission with a membership, which gives you year-round reduced admission, early access to special screenings, and members-only receptions and workshops. 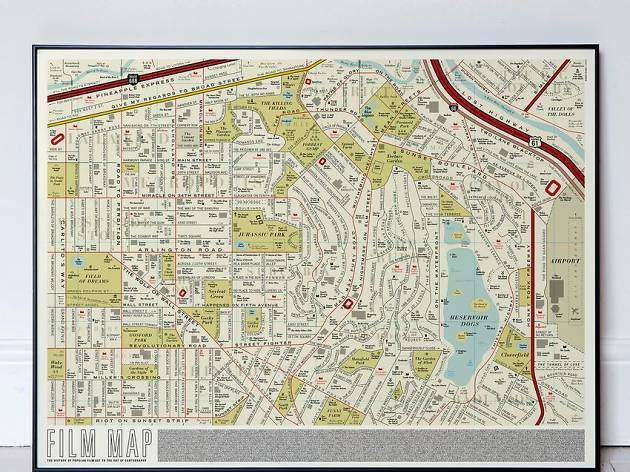 Based loosely on a vintage map of Los Angeles and packed with over 900 titles, this inventive artpiece is like the Where's Waldo? of filmmaking. Movie fanatics will love hunting through all of its hidden silver screen details—from an actual Jurassic "park" in the center of town to a sunken Titanic in a Reservoir Dogs reservoir. Consider framing this for an added touch. Admit it, you always wanted one of these, to give your holiday videos that extra snap of authority: “Take two: My cat eats the Christmas tree.” While you’re at the museum, check out the rotating head from The Exorcist. Not sure we know a movie lover who wouldn't be over-the-moon excited about a home theater experience. 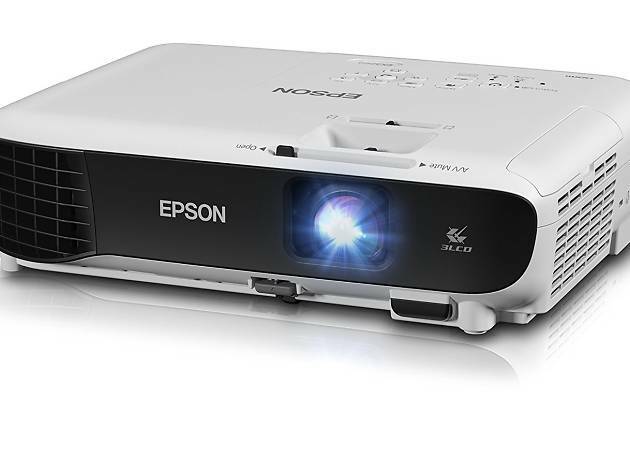 Get them started with this Epson high-def projector that will recreate the movie-going feel with a large, bright display for either a blank wall or projector screen. What's more, the USB connection and simple setup, plus its compact size and portability, make it an ideal option for city dwellers. For fans of purest onscreen finesse, this Alfred Hitchcock collection should do the trick. Widely acknowledged as the Master of Suspense, the legendary filmmaker has body of work with no peer. 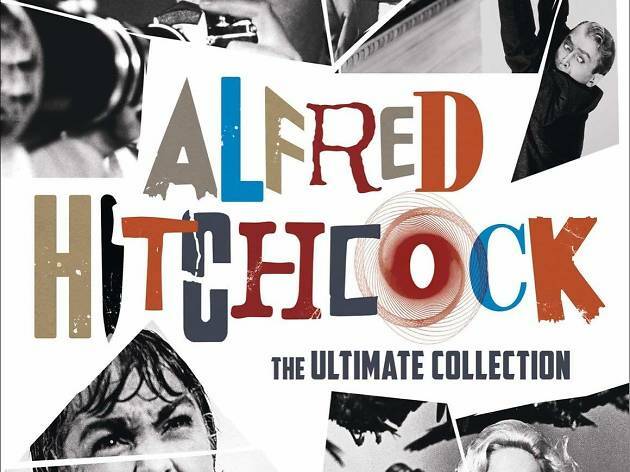 Available on both Blu-ray and DVD, this box set includes 15 Hitchcock films such as Psycho, The Birds, Rear Window, Vertigo, North by Northwest and more. If your friends are already projecting their favorites at home, consider amping up the sound effects for them—because no home-theater is complete without proper speakers. 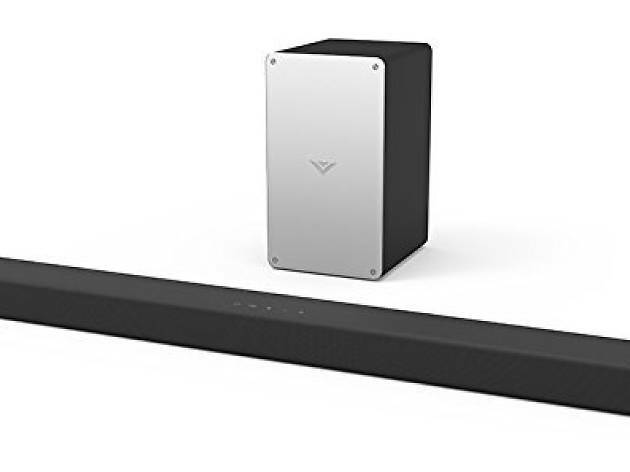 Voted by numerous tech reviewers and gadget reports as the best in budget soundbars, this Vizio model provides top-notch audio quality at a pocket-friendly price point. 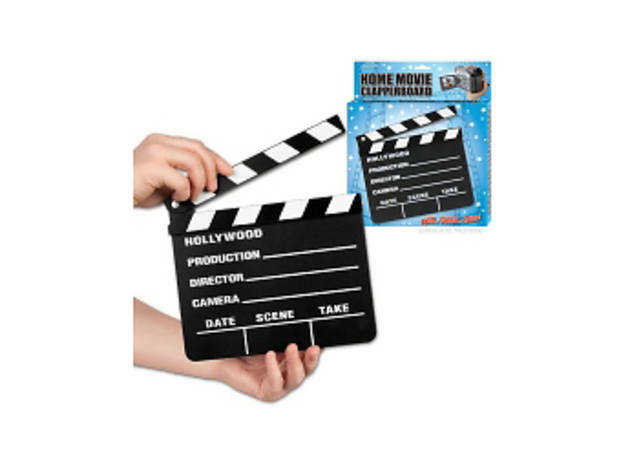 Once hooked up, your friends' movie nights will never be the same again. 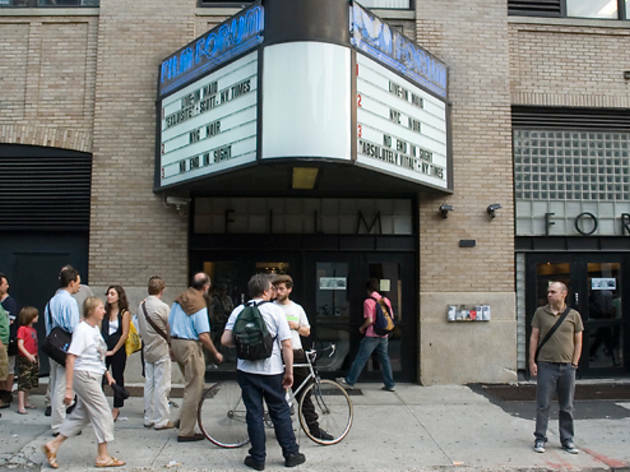 You could swing over to Houston Street’s essential movie house and take in a screening. 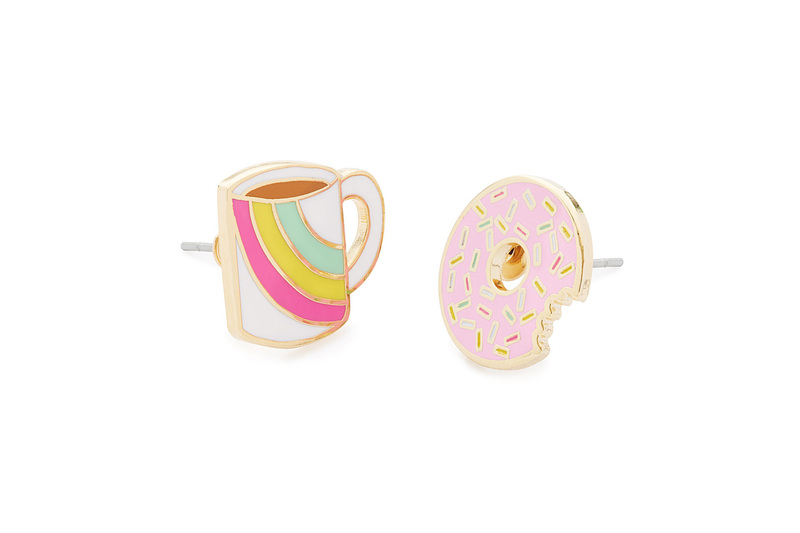 You could even buy a gift card. But spring for the full-on membership. The basic level gets you tickets at a massively reduced price, 365 days a year. 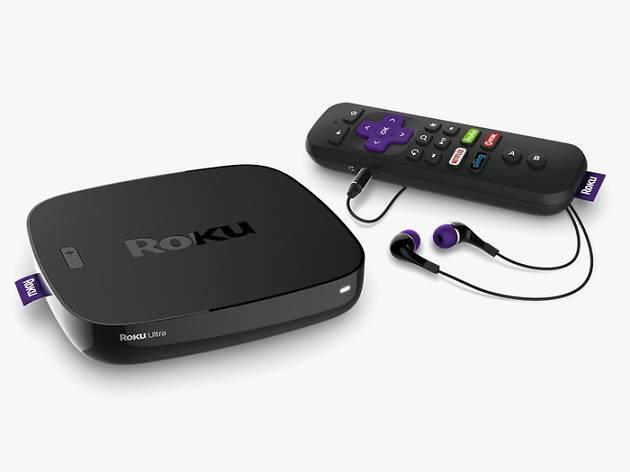 Arguably the best (and simplest) streaming platform on the market, the Roku offers every app under the sun and makes keeping up with all your TV and movie subscriptions a cinch. Plus, this new player is the brand's most powerful and supports 4K HDR resolutions.